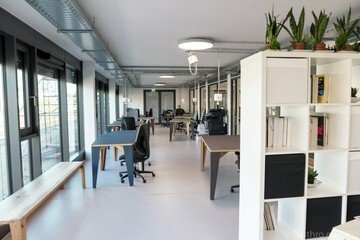 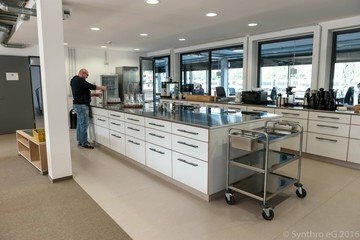 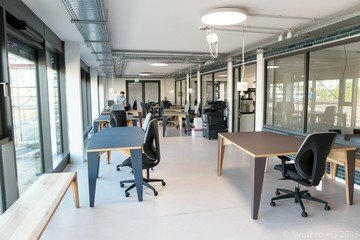 It it possible to book a combination of different rooms in the Coworking-M1 – the Coworking Space of the Synthro cooperative, directly behind the main station in Mainz. 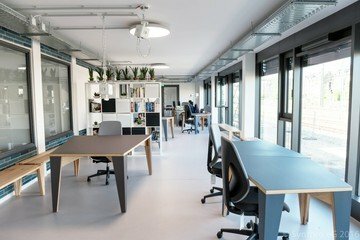 Beside our Coworking Space we provide Team-Offices, different Meeting-, Conference-, Seminar- and Eventrooms – everything embedded in a professional infrastructure. 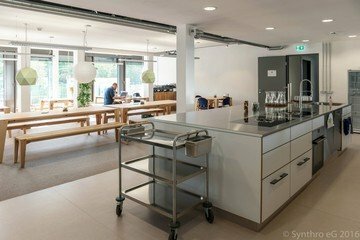 The huge kitchen with Open-Space, where we offer events and workshops, completes our space.